Harbor Light Software is continually working to build new and innovative technology for all different areas within fisheries management. As new uses of the waterways come to the forefront, such as offshore wind turbines or the expanding aquaculture market there is a need to better understand how our oceans are utilized and how technology can help protect the resources. 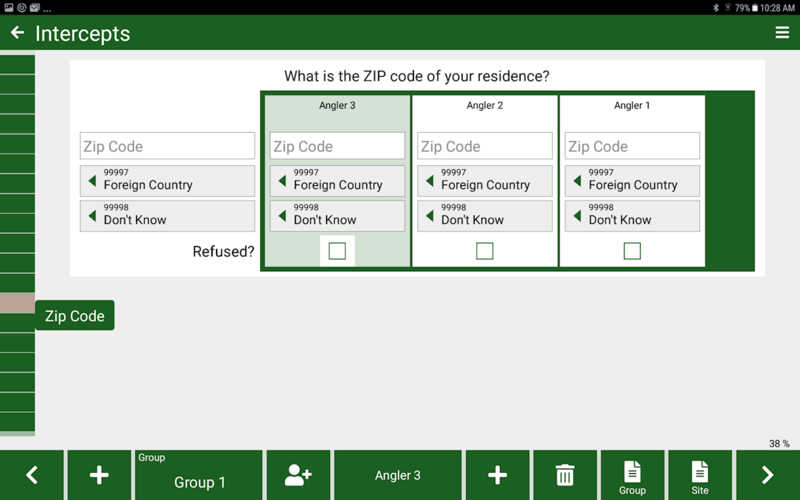 Harbor Light builds cross platform applications on Windows, iOS and Android devices to collect confidential catch and effort from commercial, for-hire and recreational fishermen. Biological data collected through other applications help scientists determine the best fishing methods for both the fishermen and the ecosystem. The data collected in these projects will be used in the management decision making process and will give a much better understanding of ecosystem and its users. Funded by an ACCSP New Project grant, HLS worked with the South Atlantic Fisheries Management Council to develop a tablet based version of the APAIS paper survey. The project was no small feat! In-fact, similar projects had failed in the past, but HLS was determined to make it work. HLS believes that building software is only one part of a successful equation. Working closely with dockside interviewers from across the southeast, HLS developed Dockside Reporter. Data that in the past may have taken 30 days to get into the system can now take days. This time reduction is crucial for states looking to make management decisions on fish stocks. HLS continued working with the ACCSP on Dockside and we are happy to announce that the application will be launching in the field for full testing next month. State representatives from Maine to Florida will be providing feedback on the systems before they go live in 2019. Because of the close interaction with HLS and the stake holders throughout the project, Dockside Reporter was not only a success; it has become a true game changer for the industry. Harbor Light Software was chosen by the ACCSP to build it's mobile reporting platform for seafood dealers. 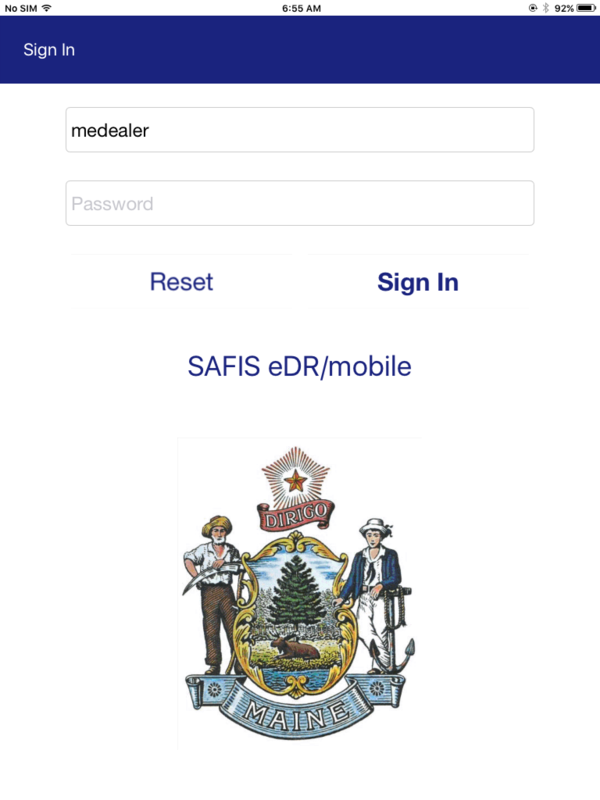 Working with the states of Maine and Massachusetts, eDR is available on three platforms; Windows, Android and Apple iOS. Dealers, using a swipe card device, are able to swipe a harvester card or scan the bar code on the card to begin a harvester transaction record. 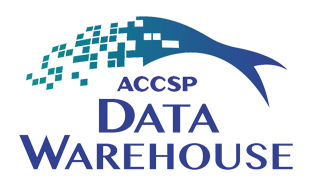 All data collected from the application is sent to the ACCSP data warehouse. The project strives to standardize data collection and transmission methods across multiple states. eDR transmits dealer reports in real time and can even email a receipt to the harvester. Working with the University of Rhode Island, Fisheries Science Center, on a grant from NMFS, Harbor Light Software is building a data collection application that will help aid fisheries managers in determining the optimum vent size or lath spacing in correlation with each lobster fishery as varying legal size limits would require. 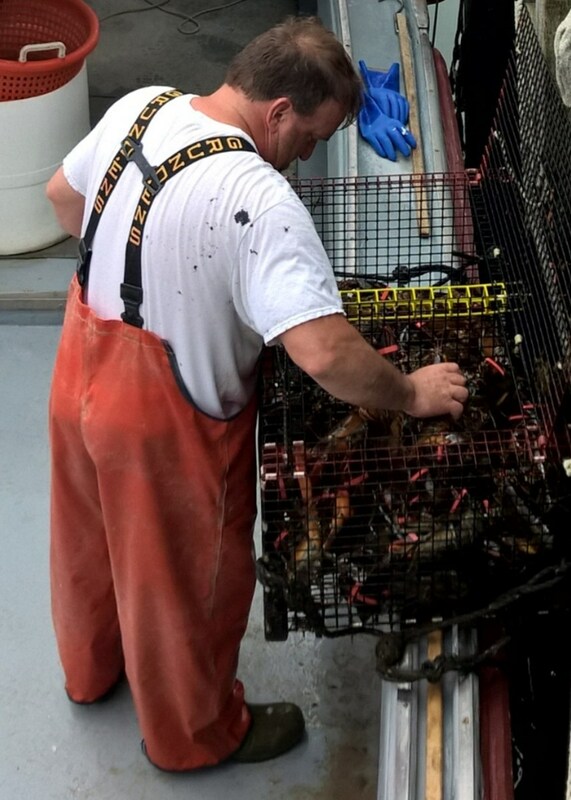 The project will utilize Android tablets in the hands of Rhode Island lobstermen to collect biological information on both lobster and crab. The data collected will be sent over to the RI Fisheries Center for further analysis. 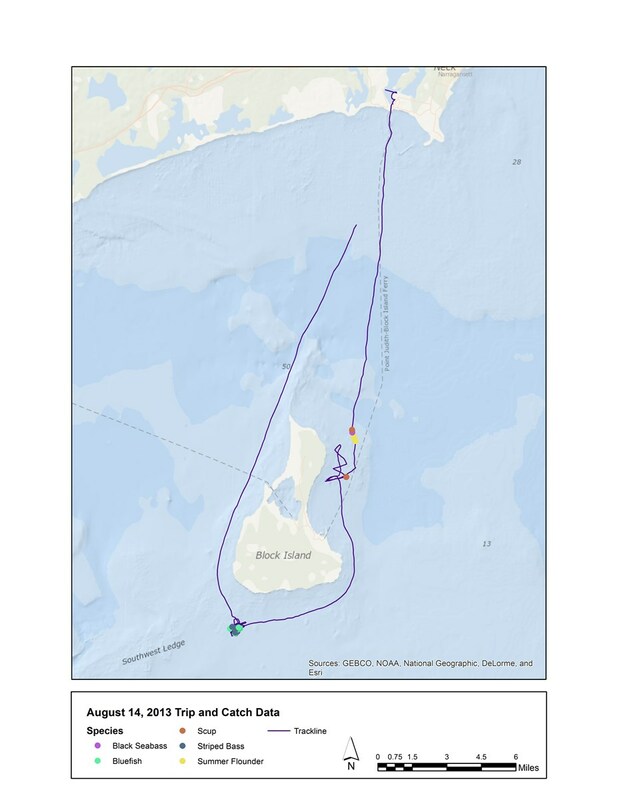 Working with the Northeast Regional Oceans Council (NROC), SeaPlan, the ACCSP and George Lapointe Consulting; Harbor Light Software is in its second year to collect catch data and mapping boat activity in Connecticut, New York, New Jersey and Rhode Island. This program advances the efforts to improve management of the waterways and to support regional planning activities. Harbor Light Software was chosen by the ACCSP to build its electronic trip reporting software, eTRIPS/mobile. This application is built on Windows 8.1/10, Android and Apple iOS. The data collected in the application is sent into the Data Warehouse to be disseminated to ACCSP Partners. 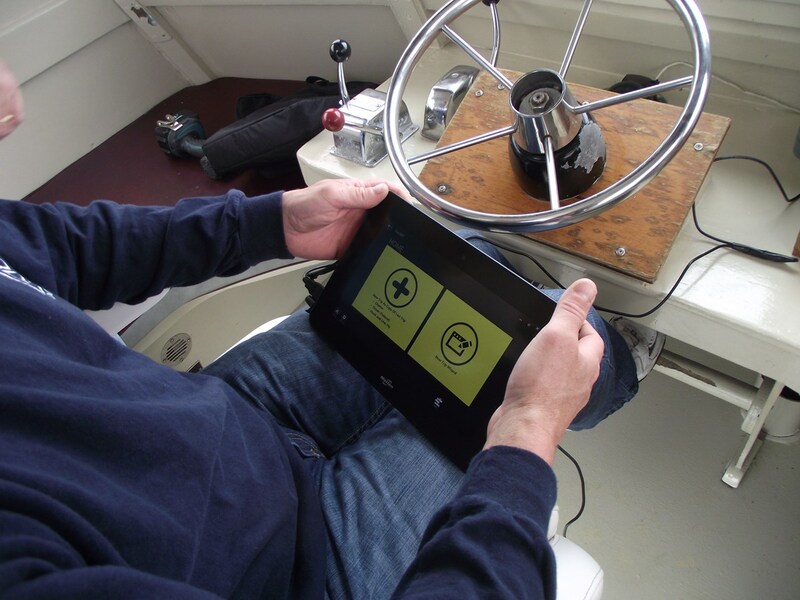 Harbor Light Software released its catch and effort application for Windows 8.1. This application collects data using the ACCSP's standardized data transmission protocol. 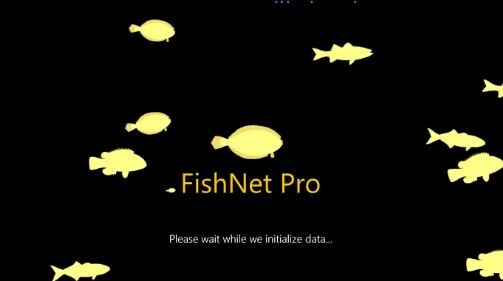 FishNET Pro features a data backup utility and mapping components that include tide charts and NOAA buoy information. Working with the Environmental Defense Fund, EDF, The Northeast Regional Oceans Council, NROC, and the Rhode Island Party Charter Boat Assocation, RIPCBA, Harbor Light built Sector Manager®. This application allows quick, easy and nearly real time data of the Captains to be upload for easy access by Quota Managers.